Fintech zeitgeist! Every Monday, we might look back at last week; look ahead to this week; share a few thoughts (our own or others); or discuss anything that catches our eye. This week, our editor Tanya Andreasyan and deputy editor Antony Peyton look at what’s happened since they joined in February 2016. 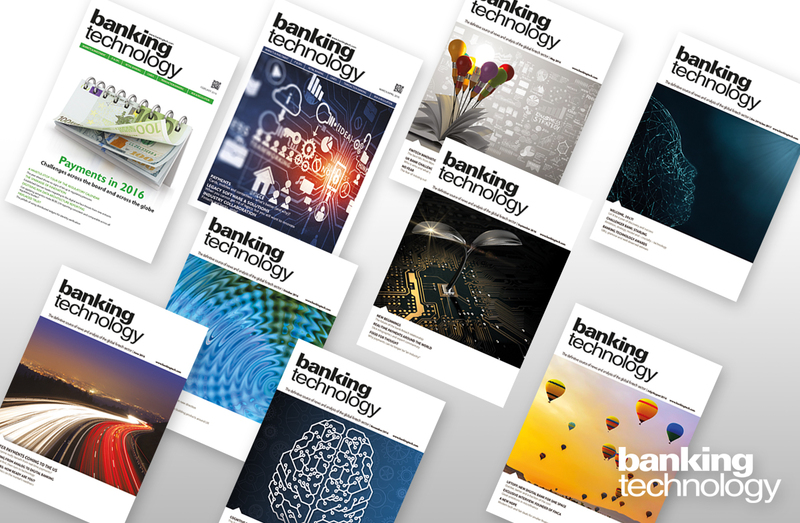 Like two Hollywood movie stars, we strode up the red carpet, past the paparazzi, and into Banking Technology’s office in London to herald another new chapter in the publication’s long history. OK, the carpet and photographers were missing, but you have to have ambition in life – and you have to bring attitude. Let’s take a look at our first year in (the) office and examine our own revamp that makes a core banking overhaul look like a minor update. Rather than saying tedious claptrap like “we have created a compelling and innovative solution” – here are the facts and stats. We completely changed the print magazine’s design, making it clean, modern and easy on the eye. We’ve also launched the digital edition of the magazine – after all, it’s all about digital these days, isn’t it? On our website and social media, we introduced some new features. Some unique, and some clearly not. These include the Monday mindset, a fintech-themed Christmas advent calendar, a UK challenger bank list, a weekly top five, end of year top ten posts, satire, polls and Throwback Thursday. In terms of stats, they’re all up. Rather than bragging about everything, here are a few examples – we have moved from 18,000 Twitter followers in February 2016 to 25,800 this week. Our newsletter subscriber list has gone from 11,000 to 20,000. Our monthly page views have increased to 38,000 and our online monthly page views are nearing 150,000. Not bad, but we always want more. Also, and importantly, we have brought a lot of bite and a combative approach. If you talk jargon to us or if you copy our stuff, we’re going to call you out. And, in case you didn’t know, feudalism died out a long time ago (in most parts of the world). We’re not going to blindly obey you. We ask questions, we query, we investigate. Don’t get upset – it’s part of our job. We talked about what we did and we have our own plans. But if you want us to bring in more – let us know. You’re our readers, and without you this is all a waste of time. The future of banking in 445 words – it is possible. Last week’s Monday mindset is here. Happy holidays from everyone at Banking Technology! A very Merry Christmas and Happy New Year from everyone at Banking Technology! May your 2017 be peaceful, fruitful, positive and kind. Night and day. Day and night. Whatever the time, you can’t be sure of UK banking.